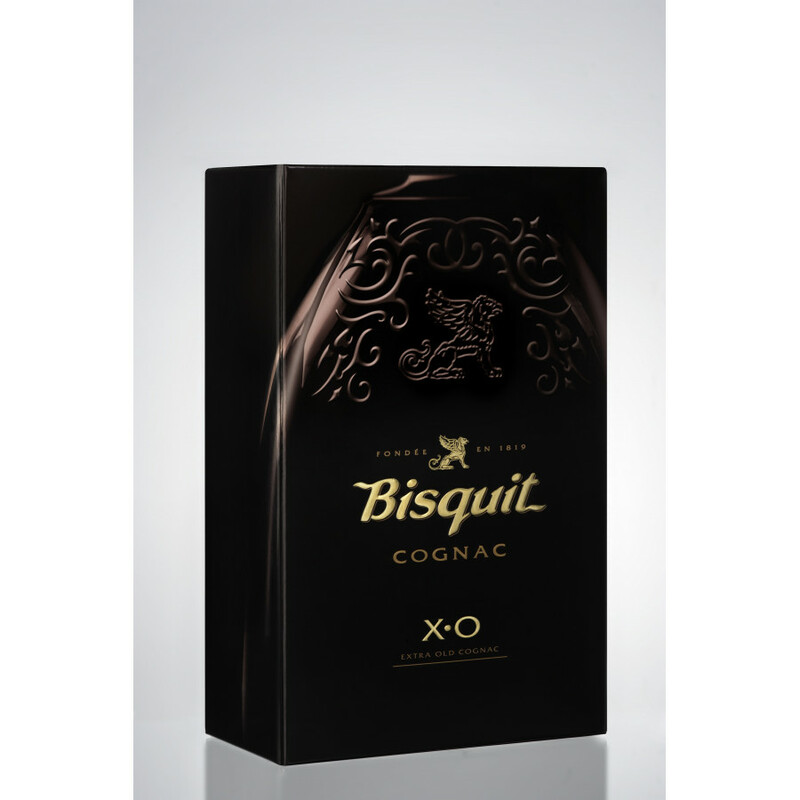 Nose: this exalted cognac offers a bouquet of aromas expressed around a core of wood and smoky notes of tobacco and cocoa, and fruity notes of candied fruit and prune. 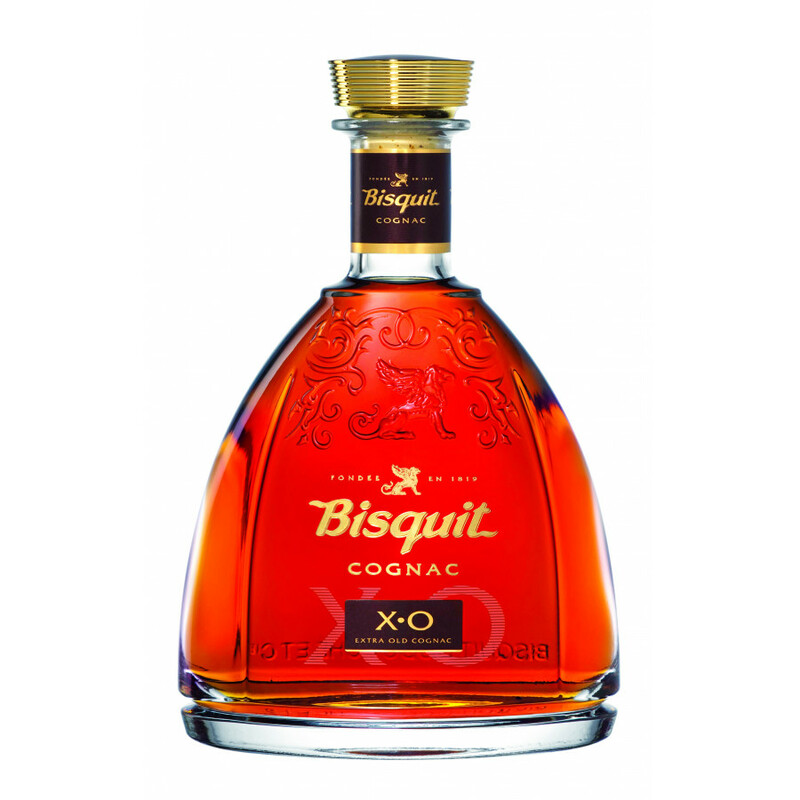 Palate: is incredibly rich, full-bodied and stunningly smooth. 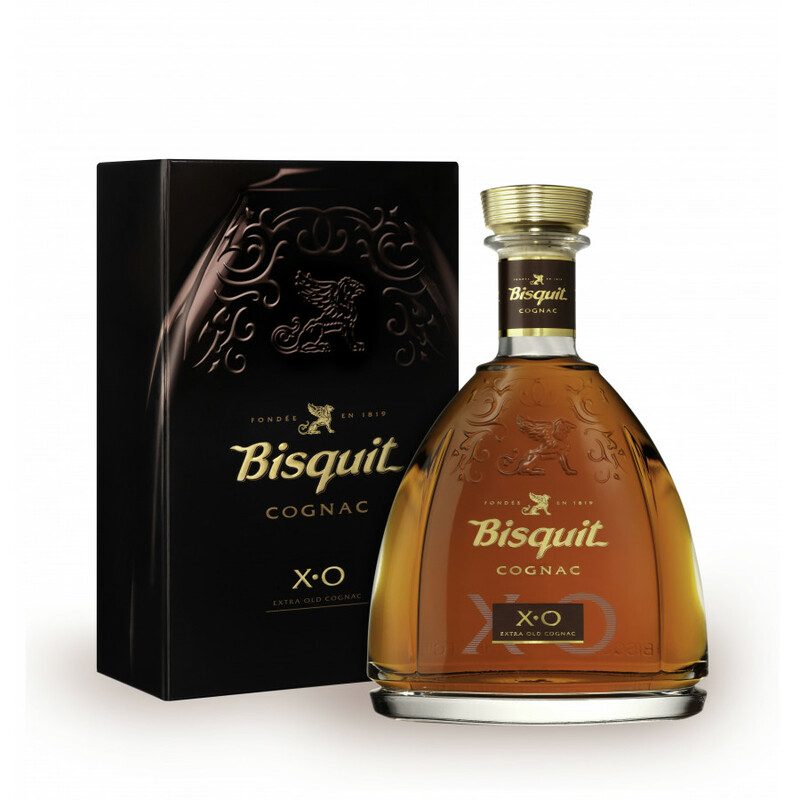 The notes already expressed on the nose are enriched with aromatic notes of plum, mocha, cedar wood and liquorice. Feels smell in the smell. Long aeration is required. sipe holim.. very good biskuit.. pls add coffee or milk..